requiring to authenticate on Salesforce. * Salesforce developer account. You can sign-up here for free. 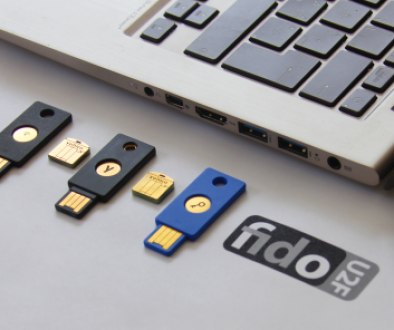 of they keystore and will do it here just for reference. the certificate with the public key. country code for this unit? 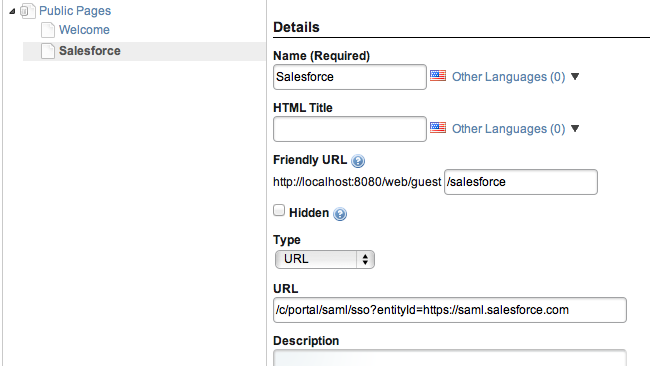 Next step is to add SAML configuration to your portal-ext.properties. 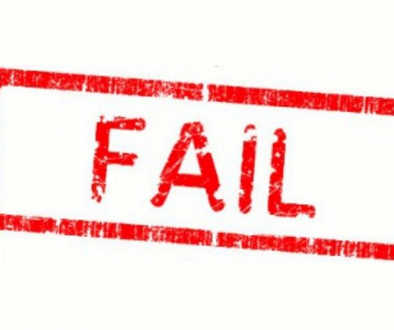 available and then open http://localhost:8080/c/portal/saml/metadata. haven’t already signed up for Salesforce developer account do it here. Salesforce doesn’t know how to read SAML metadata. 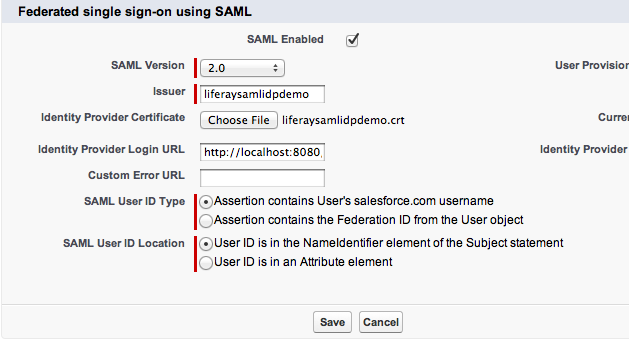 telling saml plugin where to find the SAML metadata for Salesforce. with what ever Salesforce reported it to be. 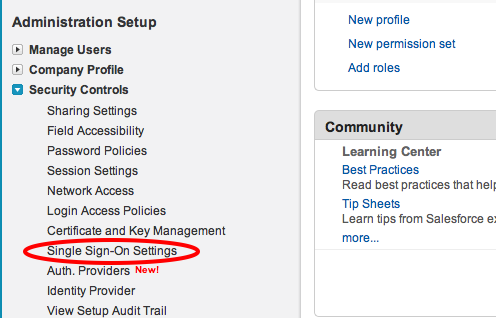 id on the Salesforce Single Sign-On configuration page. This would take me to my Opportunities page directly. out my collegues post Setting up Liferay as Service Provider.